Egads...I meant to post these details on Friday, but Friday was a crazy day! I don't think I sat down until it was almost time for sleep...So, without further delay, let me introduce you to this week's bundle deals! It's time to announce the April addition to the Distress product line...FossilizedAmber!! (In love with this color!) We're kicking off this latest news with a bundle deal that includes all six of the new Distress products; paint, stain, spray, ink pad, re-inker, and marker. With all of our bundle deals...this package is discounted 20% from the retail price. Grab ALL six new products for only $24.36! Follow thislink to shop! 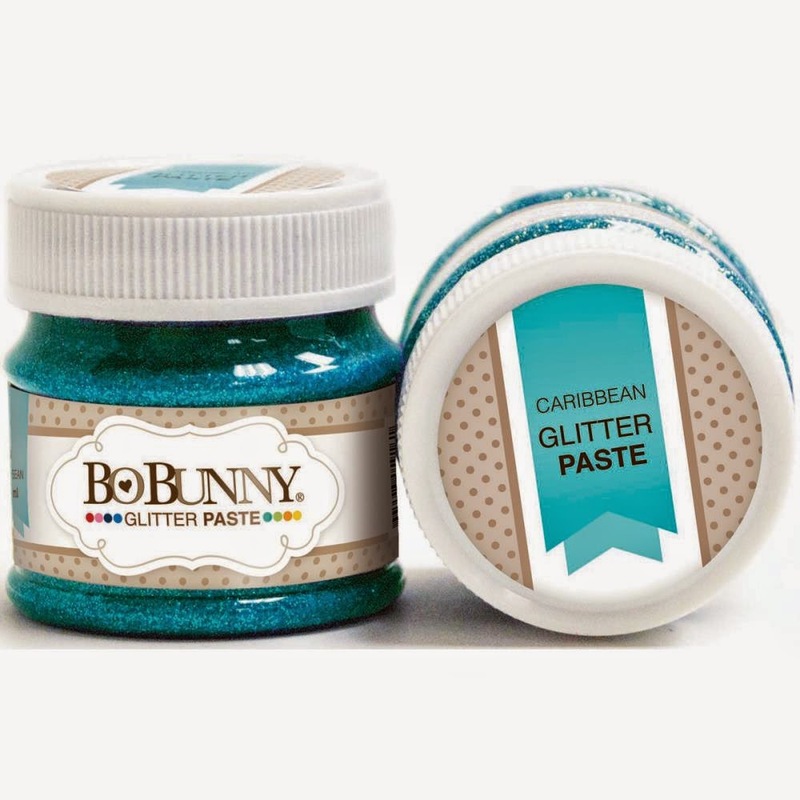 We also have two deals from Bo Bunny...Glitter Paste and Stickable Stencils! The GlitterPaste comes in 10 beautiful colors, each containing iridescent laser glitters. Apply the paste using a brush or spatula, or apply with stencils. The adhesive dries transparent, only leaving behind a lovely shimmer! These pastes are excellent for emphasizing the patterns of decorated surfaces. 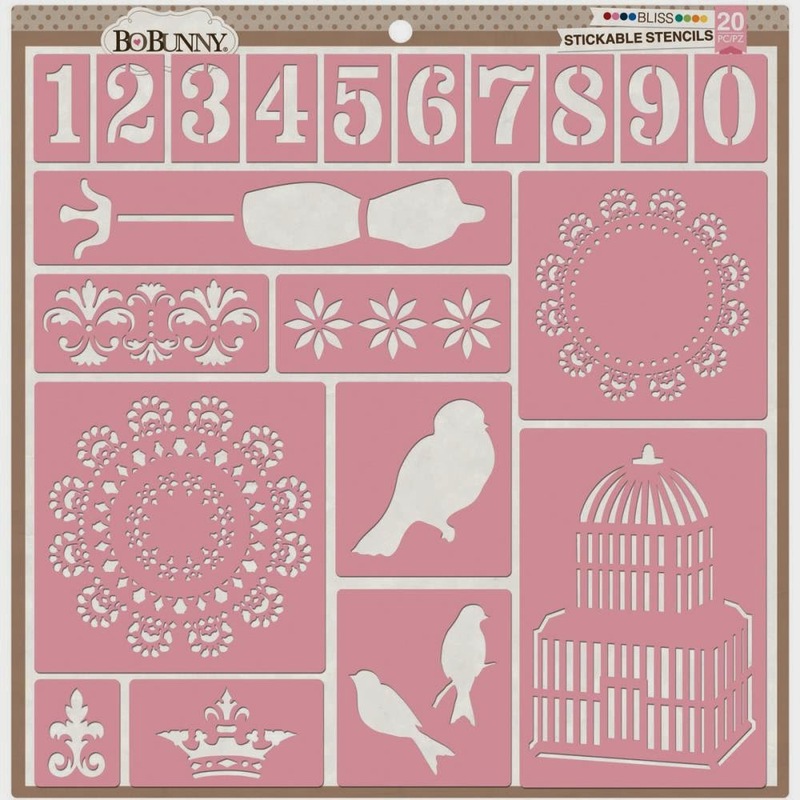 Stickable Stencils (SWOON!) - Not only do these 12x12 stencils work great on most smooth surfaces, but you can also use them on metal, wood, plastic, glass and canvas! They also work well on curved or flat surfaces. 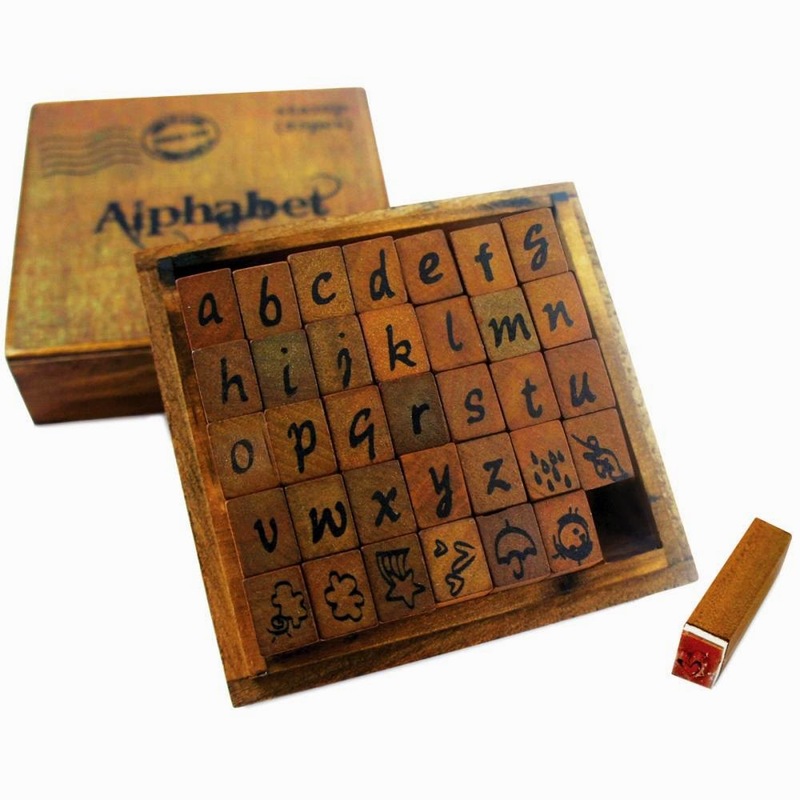 These stencils are repositionable so they can be used again and again. Use with sprays, paints, inks and chalks for great results! (With the stickable surface...I'm think I might need to stencil my living room walls! Eight designs available! We're offering both of these new products in bundles of 2 and 3...want more? Just order multiples of the 2-pack, for an even number of pastes/stencils, or a combination of 2- and 3-pack bundles for an odd number of pastes/stencils! Customize your bundle! These retail for $12.99/set and we're offering them for $10.39.